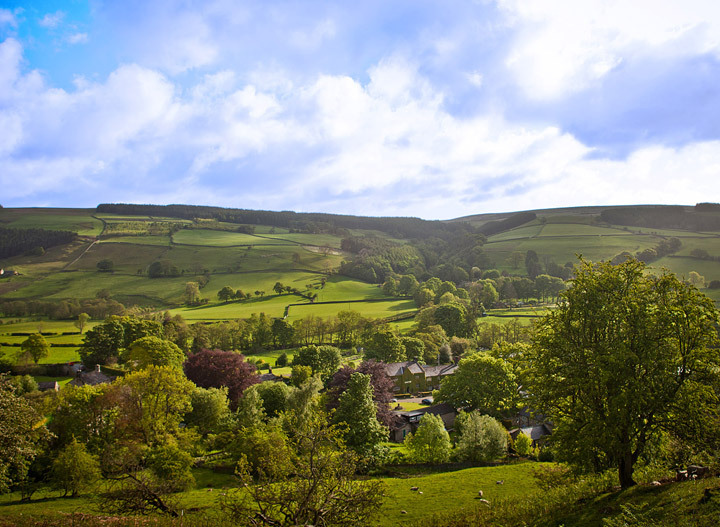 Welcome to The Yorke Arms, a restaurant with rooms situated in the heart of the breath-taking scenery of the Nidderdale Valley, an area of outstanding natural beauty in the North Yorkshire Dales. Nestled at the end of the Gouthwaite reservoir in the village of Ramsgill, the area draws visitors from around the world to its stunning moorlands and tapestry of meadows. It is here that Chef Frances Atkins, a woman with a culinary reputation for true creativity, and one of only six female, Michelin starred chefs in the UK, heads the award-winning kitchen. Frances’ inspiration comes from the abundance of fantastic local produce found on her doorstep and which Yorkshire is renowned for. An 18th century coaching house is home to The Yorke Arms. The site was a monastic cheesery as far back as the eleventh century before becoming a coaching inn when the Yorke family disposed of their lands and properties. Frances and her husband Bill became the owners in 1996 and the restaurant won a Michelin star in 2003, which it holds to this day. In 2017, Frances and Bill sold The Yorke Arms to renowned entrepreneur Jonathan Turner, but she and her team remain firmly at the helm. 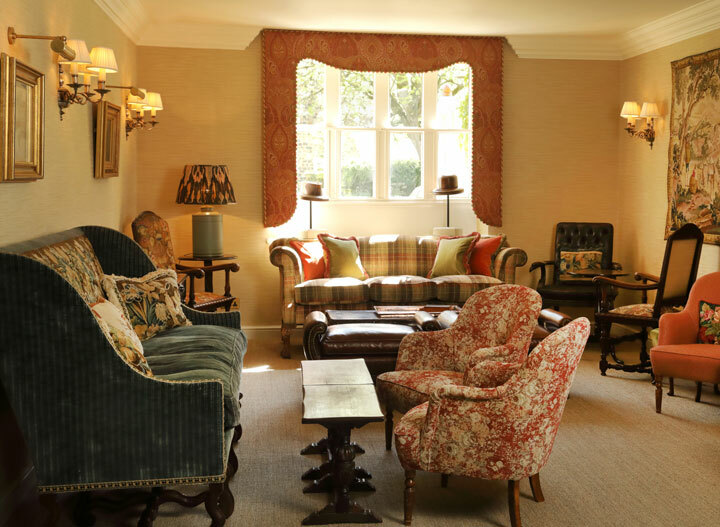 In 2018, The Yorke Arms underwent a sensitive refurbishment programme working with some of the finest craftsmen and women in Yorkshire to create something extraordinary. 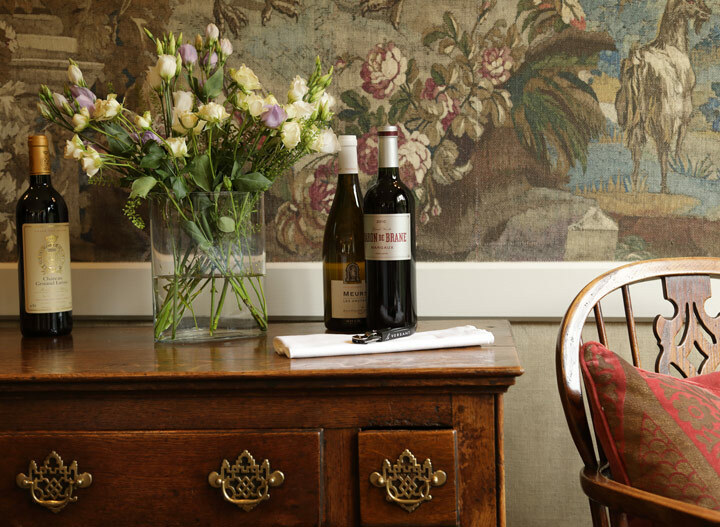 The Yorke Arms is a place for guests to unwind, to step off the world and immerse themselves in the best that Yorkshire hospitality has to offer. The destination restaurant has 18 suites and bedrooms, each one individually curated, the inspiration for each being all that Yorkshire is renowned for, from sporting activities and country pursuits to food and drink. Decorated with bespoke fabrics from Yorkshire suppliers including Abraham Moon, founded in 1837 and James Hare silks, founded in 1865, The Yorke Arms is a must visit for those looking to experience exceptional food in stylish and spectacular surroundings.